You know that I am a green living advocate, as much as possible, we are trying to live green by using less electrical energy and chemical free items. It works because we have saved on our electric bills and at the same time I think we are healthier as well. Here are some tips on how we did it. Don’t use the dryer- I usually wash our clothes during sunny days and let Mr. Sun take care of drying our wet clothes. Have a drum to store water- we have a shower but I seldom use it. Using a drum will help you save more water because it is not continuously running. Don’t open your refrigerator often- The refrigerator is one of the appliances that use most of the electricity. Opening the door often will make cold air flow out the door. It is advisable to think what you will get inside the refrigerator first to avoid opening it for a long period of time. Also, if you want to keep your drinks in a can or bottle, stay cold for a longer period of time, it is recommended to use a koozy. For those who doesn’t know what koozy is, it is an insulated sleeve designed to keep a beverage container cool. 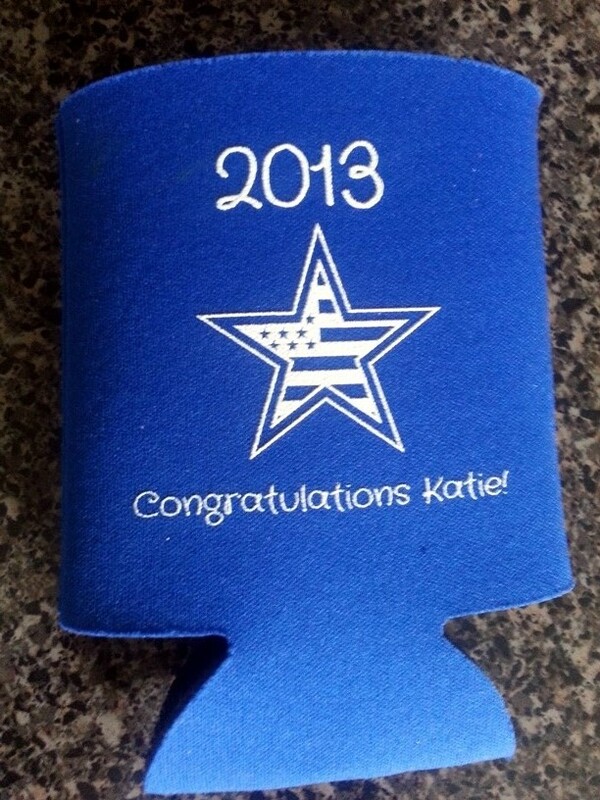 There are lots of online stores that offer Personalized custom Koozies printed in different color insulated sleeves. This is great for giveaways or souvenirs for your special occasions too. I love to get one soon. Open the windows – This will help fresh air go in and out the room thus helping you use the electric fan or air-conditioner unit less. Shop at Organic store like Sesou – they offer lots of products that are environmentally friendly. I buy shampoos, soap, dish-washing liquid, organic vitamins etc on that store. Use Biodegradable Plastic – In our area, the local municipalities don’t allow the use of plastics anymore. But using a paper bag for collecting garbage is hard, I am glad there’s an available biodegradable plastic bags at the supermarket near us. Buy local fruits and vegetables – They are said to have fewer chemicals/fertilizers than those imported abroad. I hope that these tips will help you lower your electricity bills and also help you have a healthier body. Does Going Green Really Save You Money? These are great tips. I also laud your advocacy. In our place, this is a very big challenge because it seems very few people, if any, care about the environment, much less, “green living”. As Abs-Cbn says, “ako ang simula,” so I am trying, as much as I could, in our own home, thus, your pointers are very helpful.